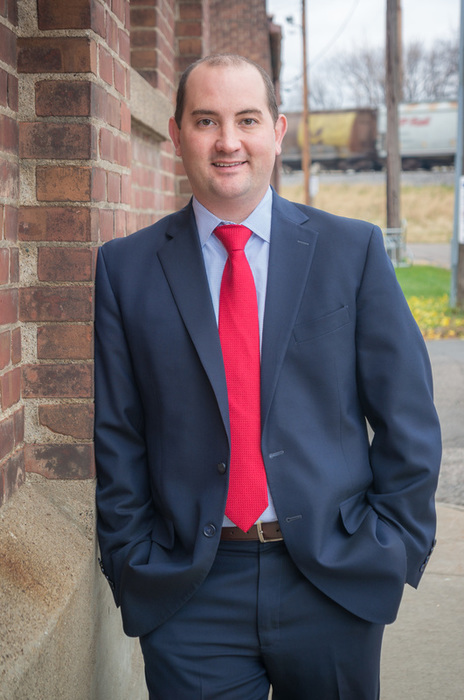 Jonathan L. R. Drewes founded Drewes Law, PLLC in 2008 after representing lenders and insurance companies such as Wells Fargo Bank, N.A., U.S. Bank, N.A., and Citicorp Leasing, Inc., among many others. Jonathan has counseled thousands of clients through real estate, finance, and small business disputes and litigated hundreds of matters in each state and federal court. Jonathan focuses his practice on civil litigation: the art of motion practice and presenting legal arguments in the courtroom. Jonathan's April 2013 win at the Minnesota Supreme Court, represented the first homeowner win in front of Minnesota's high court since the Great Depression. Ruiz, as well as many other publicly reported wins such as Hennepin County vs. 6131 Colfax Lane (January 29, 2018), demonstrate Jonathan's commitment to seeing justice through the court system for homeowners, small businesses, and consumers who otherwise might not have a voice. Jonathan earned his law degree on an academic "Royal Stone" scholarship, graduating with academic honors from the University of Minnesota's Law School in 2006. He earned his bachelor's degree on an academic Lutheran Brotherhood (nka Thrivent Financial) scholarship, graduating with academic honors from Vanderbilt University with three full majors in Economics, Spanish and History in 2003. Jonathan is admitted to Minnesota state and federal courts, as well as Illinois and Washington state courts.